I was talking to someone about the issue of Energy Performance Certificates (EPCs), and it appeared I had neglected to write it up on my blog. There was a Making better use of Energy Performance Certificates and data: Consultation that closed on 25 May 2010. Further to the Vero Sellout, I have been trying to make the figures add up. The value [of £7.19million] attributed to the existing issued and to be issued share capital of Vero is based upon the 37,261,166 Vero Shares in issue on 17 May 2010, the 2,600,000 Vero Shares which are the subject of options granted under the Vero Share Option Schemes and the 1,232,820 Vero Shares which are the subject of the Warrant [all at 17.5 pence]. I’m unlikely to do justice to the published machinations and financial jiggery-pokery going on with the fictional entity known as Vero Software Plc. Let’s be clear, I am not referring to the their software, history, products, officework, and daily commutes and screen computer work that a number of human beings do to earn a living, which undoubtedly do exist. This is a question of the impenetrable corporate legal incantations and gameplay done among absentee owners and fincancial wizards that merely determins who sits in the boss’s seat and directs the workers in the coming months and years. Yesterday Transport for London made a data dump of various locations and links to their traffic cameras, station locations, and so on. A quick and effective use of some of the data is CheckMyRoute by Stefan Wehrmeyer that shows you all the CCTV traffic-cams on the route between two points in London. This makes use of the googlemap’s route-finding function to thin out the awesome overload of camera locations you would otherwise see if you plotted them all at once. It’s an attractive application because it’s an end product, rather than a stepping stone to the big solution of getting all data structured all ways so it can be used everywhere all the time for everything. Over on ScraperWiki I’m workling towards this big solution by parsing the self-service cycle hire locations. The data allowed me to plot the following attractive map — as a byproduct. This map is not an end in itself. It’s just to prove I have the data. The pins are coloured according to whether the hire locations have under 20, between 20 and 30, or more than 30 listed under “Capacity”. 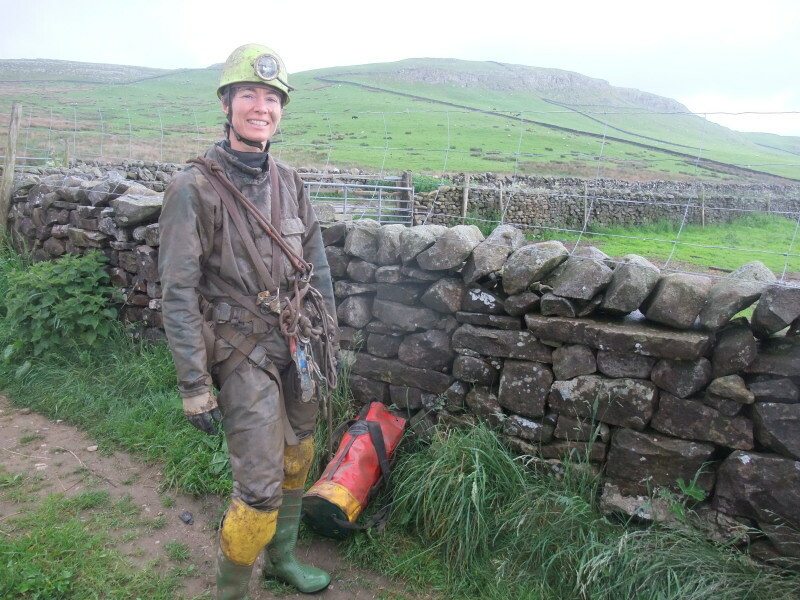 Becka got a lift up to Yorkshire on Friday night with another caving buddy. Unfortunately he had to go to the Matienzo caving 50th anniversary party in the evening, which meant she was going to be short changed. 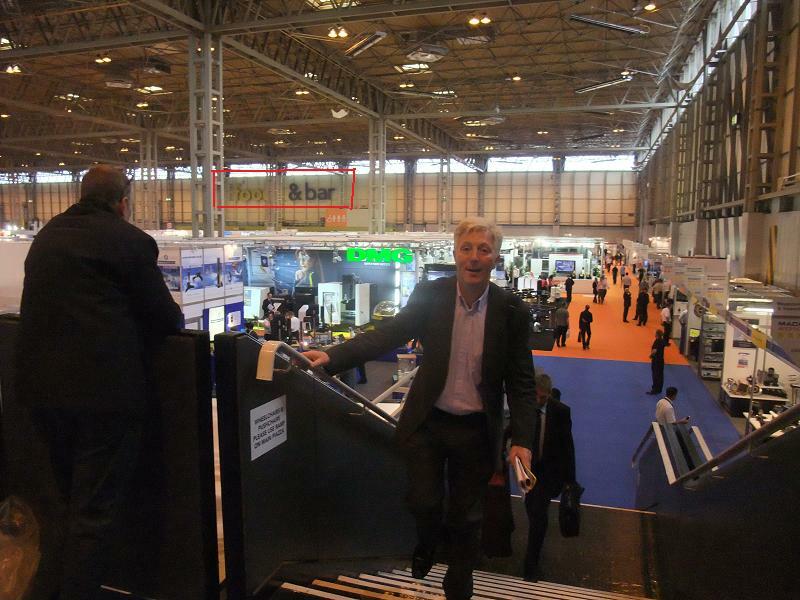 Ran into many of the usual suspects at Mach2010 in Birmingham yesterday. Of course, it is important to strive to ensure balance, but we should not actively prevent large, mainstream corporations from extending the benefits that they provide to poorer communities – we should embrace their potential to deliver economic and social change and to bring high-quality, affordable produce into the hearts of deprived areas. The newspapers gleefully reprinted this rubbish. For those who still don’t get it, let me spell out just why the response by Cameron, Clegg and Hague to the Turkish terrorist flotilla incident is so despicable and so terrifying. At a time when much of the western world has turned itself into a kind of global Nuremberg rally – this time with not Jews as people but as a collective people being singled out for attack while those who are gathering to destroy them are appeased, rewarded and strengthened — the British government has refused to defend the Israeli target of this appalling reprise of historical infamy and has instead placed itself squarely on the side of this truly diabolical inversion of reality and justice. The convoluted pieties of Cameron Clegg and Hague, professing to support Israel’s need for security while denouncing it for defending its troops from kidnap and butchery, constitute in fact the most stomach-turning hypocrisy. For these men are not merely condemning Israel for its flotilla interception which, although undoubtedly botched, nevertheless saw Israel under attack from Islamists – you know, the kind which Britain and America are killing in their thousands in Afghanistan and elsewhere, along with countless civilians about whom no-one ever says a word because no-one cares a tuppenny damn if Israel isn’t in the frame — but are also calling for an end to the blockade of Gaza. And so on, including the regulation Hitler reference that appears in every one of her articles. That’s a link to the pure propaganda site Terrorism-Info.IL (Israel). Krauthammer: The fundamental deception here is the use of the word “Humanitarian”. As we say, humanitarians don’t weild iron clubs and would have killed the Israeli’s had the Israeli’s not drawn their pistols in self-defence. But there’s a larger issue here. What exactly is the humanitarian crisis that the flotilla was addressing? There is none. There’s no one starving in Gaza. The Gazans have been supplied with food, social services, education by the UN for 60 years, in part with American tax money. This is high-grade, unadulterated, unashamed lies and propaganda. Not spin, not opinion, but lies. It fits with my MP’s categorical statement that “there is no blockade of Gaza”. It’s just a little local difficulty that’s happening in the waters off the coast. What does this say about some wingnut’s lunatic concern for the poor and their “brand deserts”? Not a lot. Except it sheds light on his general level of intellectual dishonesty in relation to his ideological fetishes. Inconvenient reality clearly doesn’t get in the way for him. There’s no need to waste any time on his useless output. Camera clips have finally been edited and uploaded. Quite relaxing. The rest here is for my own records. Friday 2 April 2010 – Drive down Liverpool to Land’s End, arrive at caravans at 11pm. Weather looks horrid.